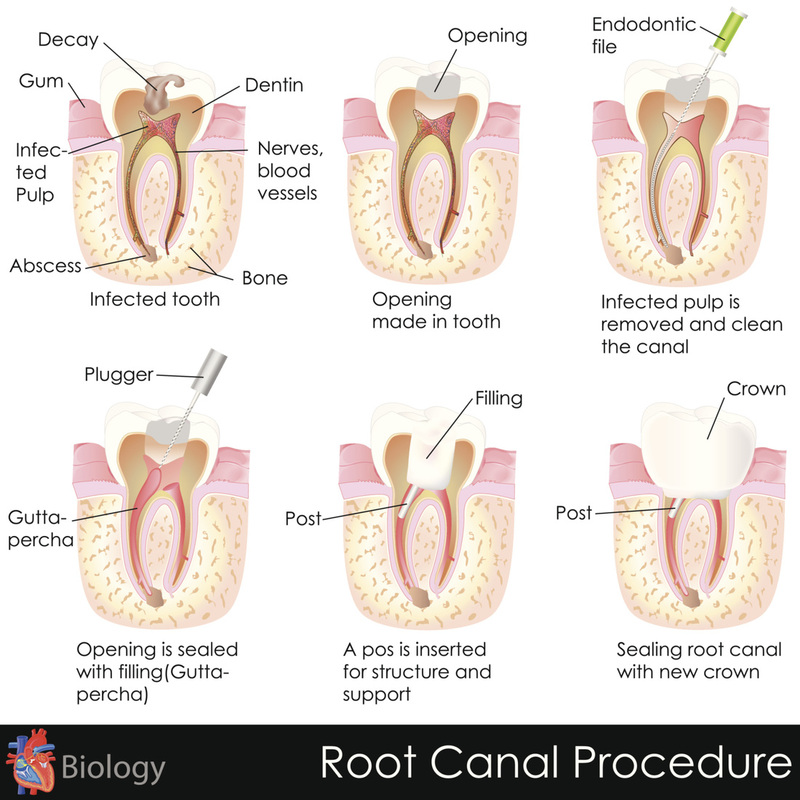 A root canal is a procedure used to save a tooth that has been damaged by decay or trauma. If decay penetrates the tooth enamel, or if the nerve in the pulp is exposed, a root canal will be needed to save the tooth. The inflamed pulp and damaged nerve are removed, and the inside of the tooth is cleaned, disinfected, and sealed. Next, the tooth is either filled or restored with a permanent crown. The crown keeps bacteria, food particles, and other matter from re-entering and re-infecting the tooth, and the tooth continues to function as normal. The procedure usually takes two appointments. During the first appointment, Dr. Willis will numb and examine the tooth and the surrounding area, while taking an impression for the future crown. ​ During the second appointment Dr. Willis will place your permanent crown. If you have any remaining inflammation or infection in the tooth, Dr. Willis will prescribe antibiotics to clear it up. Root canals are largely successful and have many advantages. They allow you to keep a full, healthy smile. You’ll still be able to chew and speak properly. Your surrounding teeth won’t shift to take up the empty space, suffering excessive wear and tear. And a root canal often limits the need in the future for dentures, bridges, and implants.